I saw the “Freedom Writers” movie years ago when it first came out and thought it was inspiring. Anyway you look at it, Ms Gruwell is amazing. 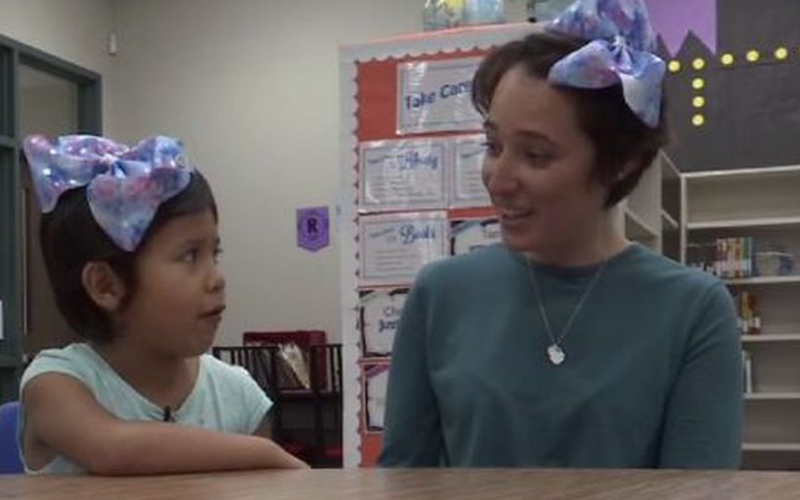 This teacher put everything she had into making a difference. She worked tirelessly as a teacher, then worked another job to take students on field trips or bring key speakers right to their classrooms. The movie, however, only focused on a few of the students, whereas the book gives us a glimpse into so many more students’ lives—lives I cannot imagine. Each person has a story to tell whether it’s about abuse, hunger, shootings, being overweight, or having cystic fibrosis. Most live in a war zone; an undeclared war that tear their lives apart. Drugs and violence are prevalent. Though the conditions and situations the students live with are depressing, the book is uplifting. It’s a lesson for all to overcome adversity and plow forward, to educate ourselves and move in a positive direction. If these kids can block out the negativity of the surrounding world and focus on accepting others for who they are while concentrating on their future in a positive way, even striving to go to college, then we, who don’t have such obstacles, should be able to soar. They say America is the “Land of the Free and Home of the Brave,” but what’s so free about a land where people get killed? 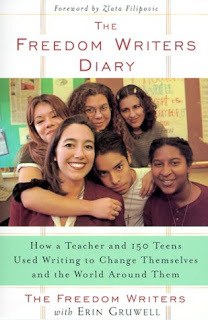 Erin Gruwell and Students of Woodrow Wilson High School, The Freedom Writers’ Diary, (New York: Broadway Books, 1999), 78. I have learned that it doesn’t matter if your inspiration in life comes from negative or positive events. The most important thing is to learn and go on. Erin Gruwell and Students of Woodrow Wilson High School, The Freedom Writers’ Diary, (New York: Broadway Books, 1999), 264.
stay and teach me English. 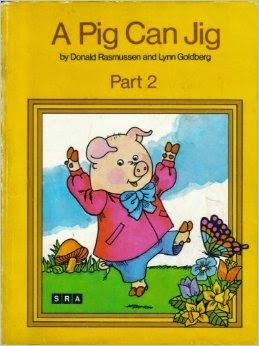 We read things like “A pig can jig,” a virtual tongue twister back then. Mrs. Vento didn’t get paid extra for this. I’m sure she had many better things to do. She could have been grading school work, or grocery shopping, or even reading a book. Instead she took time with a shy, little German girl after school and patiently taught me how to read and pronounce those foreign words. But back to Mrs. Vento. 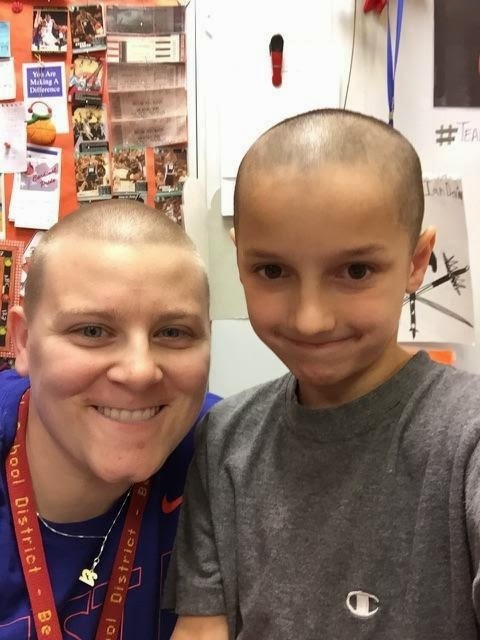 If there’s one teacher who deserves an award, it was her. 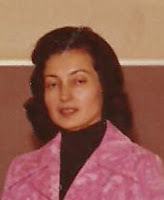 I’m not sure if she ever knew how much I appreciated that she took her own time to teach me English. I don’t know if she’s alive anymore. If she is, she must be way up there, since I’m not a spring chicken myself anymore. But if she or her kids are alive, I hope they somehow find to reading this and know how grateful I am. Thank you, Mrs. Vento! You made a difference. You were a great teacher!